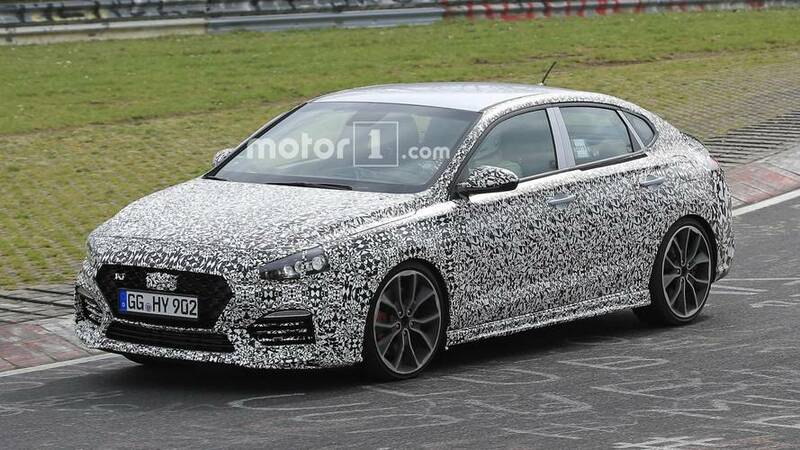 It looks much like the fully-fledged N model, but comes with the regular model's engines. 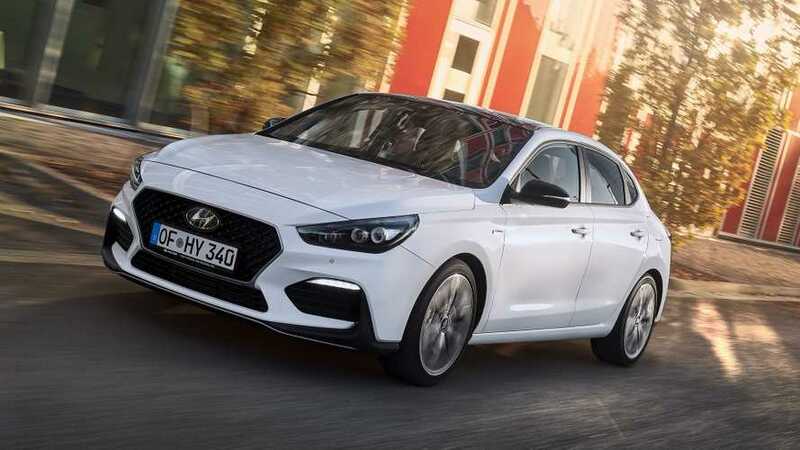 Just like the i30 N hot hatch, it's available with either 246 hp or 271 hp. 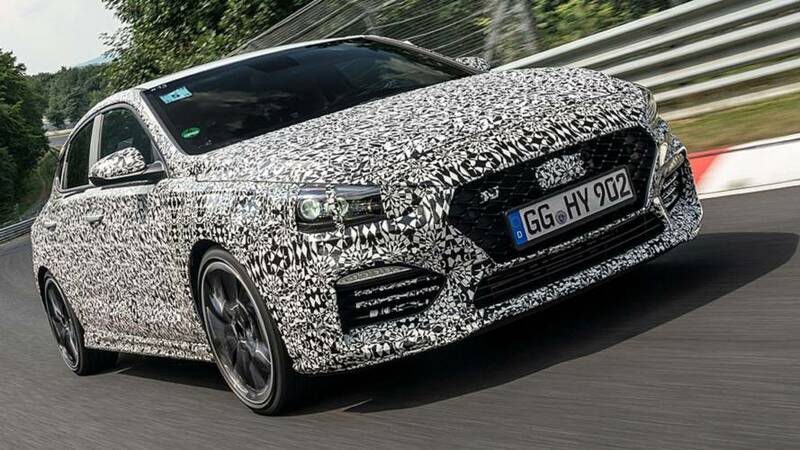 It’ll then debut at the Paris Motor Show. 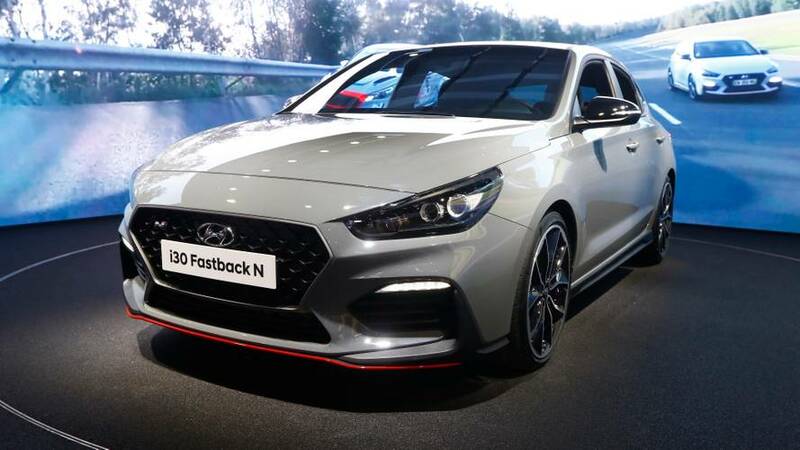 The feisty four-door will go on sale early in 2019. 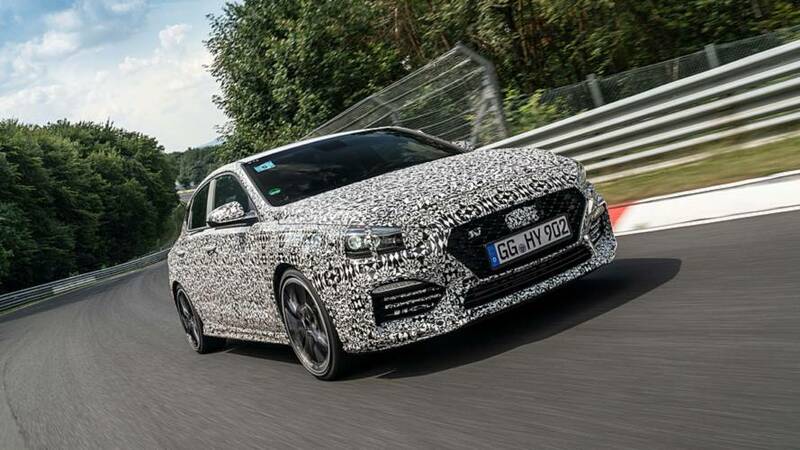 Watch a spy video of Hyundai finishing up development of the i30 Fastback N at the Nurburgring.